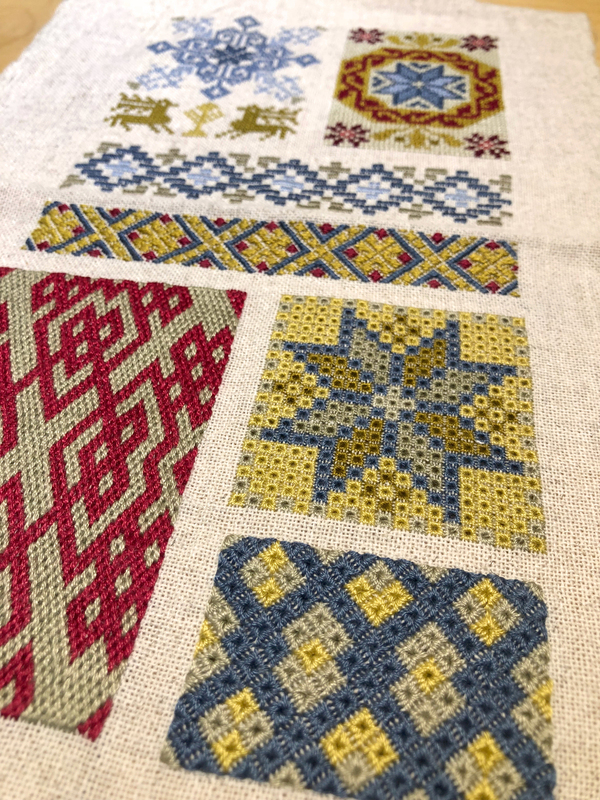 In this intensive two-session, two-week class, students will learn six traditional Icelandic counted-thread embroidery techniques and will create a spectacular sampler showcasing eye-catching motifs and designs from 17th to 19th Century manuscripts. This class is geared towards beginning-level students and includes in-depth hands-on assistance. Students should have completed the Cross Stitch 101 workshop or have a foundational understanding of basic cross stitch / embroidery materials and techniques. Additional support is available at the monthly Nordic Museum Knit Cafe, which takes place the first Sunday of every month. Class size is limited to 15 and attendees are expected to attend both sessions. Class sizes are limited and registration is required, so please register in advance. Courses will be cancelled with a full refund if minimum enrollment is not met. Please contact Michael King, Adult Education Coordinator, for additional information at 206-789-5707, ext 7037 or [email protected]. 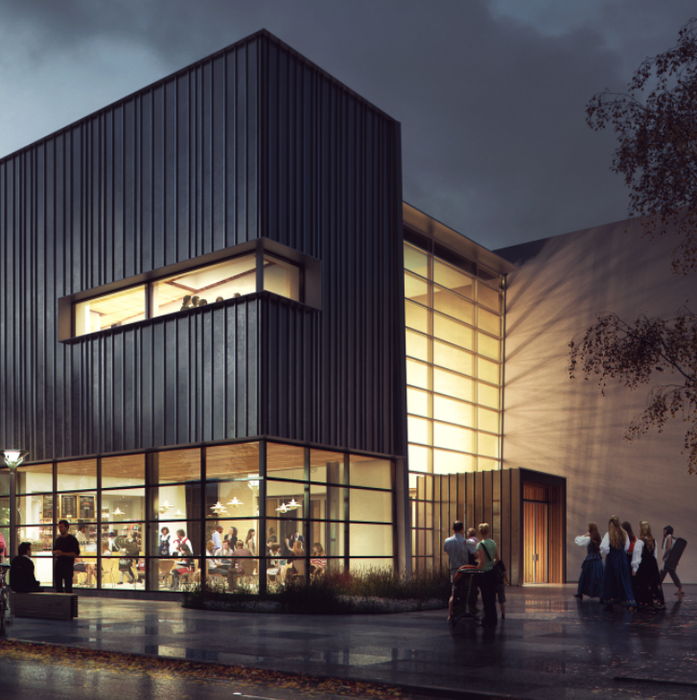 The fee for this class will help to support the programs of the Seattle-Reykjavik Sister City Association. For more information, visit srsca.org.